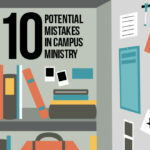 In the seventh episode of the LifeWay Student Ministry Podcast, Ben and John Paul discuss how to have an effective campus ministry. 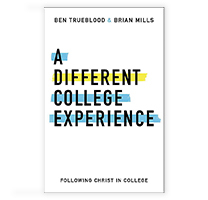 They offer insights and practical advice from their personal experience ministering to students on school campuses. 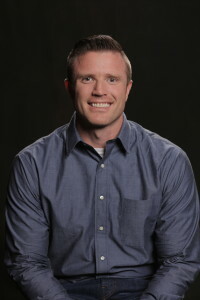 Ben Trueblood serves as the Director of Student Ministry for LifeWay Christian Resources and has served the local church as a student pastor for fourteen years. In addition to his role at LifeWay Ben is involved in training, consulting, and speaking to student ministries throughout the U.S.
John Paul is the Student Ministry Specialist for the LifeWay Students Division. He served in the local church for 10 years before coming on staff at LifeWay and has a deep passion for the work of the church and its mission to make disciples. He is married to Crystal Basham and has two boys, Levi and Titus. 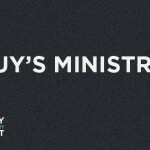 The LifeWay Student Ministry Podcast is designed to encourage and inform student ministry leaders at every level. 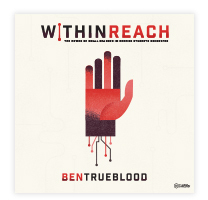 Each episode Ben Trueblood will join with student ministry leaders and guests to talk about issues, both practical and philosophical, relating to student ministry and leadership. 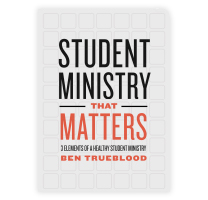 Our goal is to encourage student ministry leaders serving in the local church and to share insights learned from the student ministry community at large. 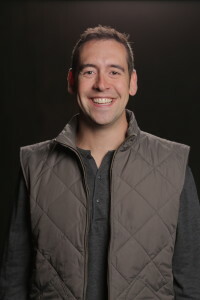 Welcome to the New Student Ministry Channel at LifeWay.Com!